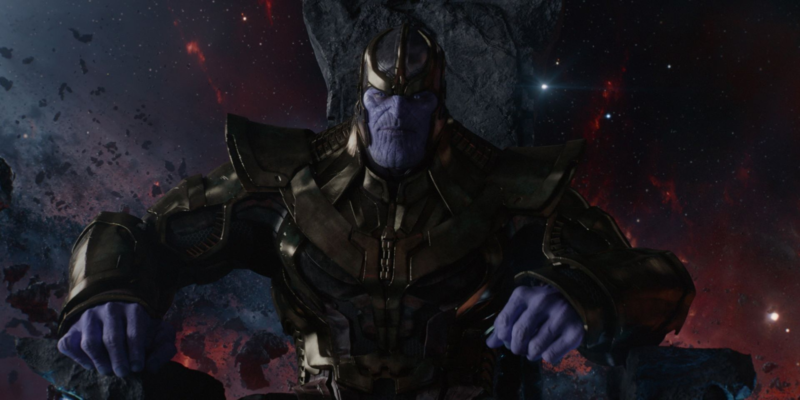 I remember when I first heard that Thanos was going to be the primary villain of the Marvel Cinematic Universe as a whole all those years ago to which I welcomed the news with a shrug and an indifferent “alright.” To be honest, Thanos, at least to me, did not necessarily scream “A-list” villain during the time. Then I started thinking and eventually came to the conclusion that I was truly wrong to think that. The thing is, the more I thought of other, more iconic properties from the Marvel universe (now, don’t lie to yourself and say that Thanos is THE poster boy for Marvel Comics villainy), the more I realized that a lot of those properties are either unavailable for use by Marvel Studios for one reason or another, or are too franchise-specific to stand as the main baddie for a whole universe of silver screen moneymakers. Take Magneto, for one. Here’s an iconic character through and through, although I can’t say I agree that it’s an iconic villain at all. The Master of Magnetism is more like an anti-hero, if you ask me. And if you think about Marvel’s early days and do consider Professor X’s old friend as a truly iconic villain, then to that I say he is, but only for the X-Men franchise. Seeing Magneto face off against Iron Man just seems off. Oh, and I’m not talking about that whole “who will win” crap those unhealthy neckbeards love spewing about instead of bathing; I’m talking about having chemistry between these properties onscreen or within the funny books. The closest property that comes close to being sufficient and capable enough to stand as a catch-all baddie, to me, is Doctor Doom (Galactus is a close second, but I’ll get to that later). But, oops! Doctor Doom was unavailable at the time Marvel Studios were crafting their universe. Here’s hoping it would change considering Disney now owns that company –and perhaps Warner Bros. and DC Comics, give or take a couple of reboots. So, with what was available at the time and with Marvel Studios going through their list of available villain properties faster than Black Panther and The Crew’s cancellation, of course they had to check every nook and cranny. In the case of Thanos, though, this is less a case of Marvel scraping the barrel and more of aggressive expansion. Don’t lie to yourself: Thanos is a character that was mostly unknown to non-comic nerds before news went abuzz of its appearance in the MCU. 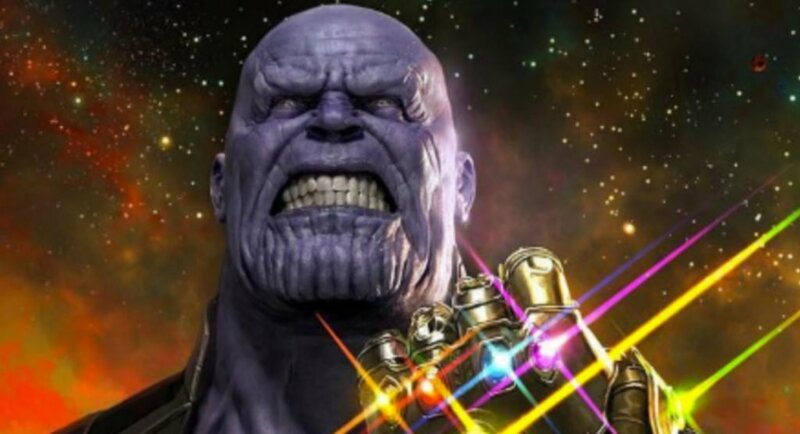 But, given that it already had a pretty solid following in the comic book readers’ market, Thanos was an obvious choice for the role of big MCU baddie. Just think of it: Red Skull is iconic, but only in so far as we’re talking about Capt. America, and they pretty much wasted the character after the first Cap movie; Marvel’s Destroyer is, well, just an armor; and Loki has become less and less of a villain and more of an anti-hero with every MCU movie. So, Thanos is just perfect.